Pink Lady® Cripps Pink cv. (improved selection) is a high coloring mutation from the original Cripps Pink cv. bred by Western Australia Department of Agriculture. This selection can develop between 85% to 100% full color. 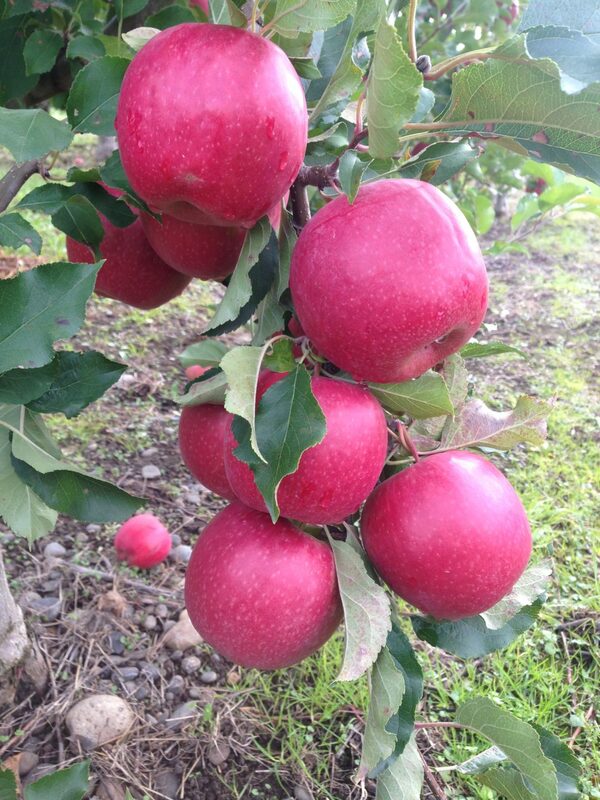 A cross between Golden Delicious and Lady Williams, Pink Lady® Cripps Pink cv. (improved selection) offers a sweet / tart flavor with long storage life and improved pink coloration.